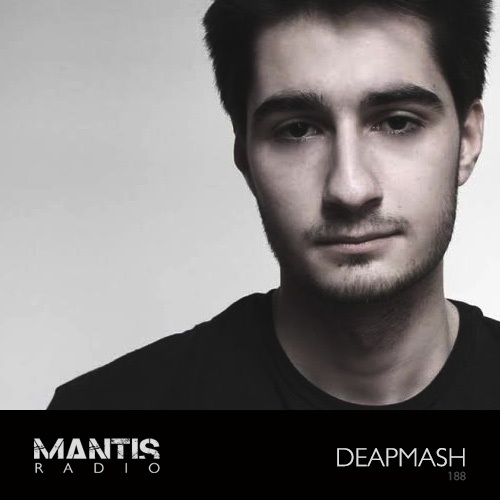 French techno/bass producer Deapmash is our guest this week on Mantis Radio. Your host DVNT meanwhile plays fresh sound from the likes of Dead Fader, Billain, Monolake, Ali Berger, Christian Wunsch, Filip Xavi and others. Deapmash‘s Julien Saillenfait has with each release walked to his own bass heavy technoid path. His forthcoming material on Soul Notes, his first on vinyl, continues the high grade club cuts we salivate over. So much so we played cuts from it two shows in a row. Currently to be found working in the studio with Benjamin Damage, we’ve heard rumours of James Zabiela signing material. His exclusive session for Mantis Radio is a bit of a roller and a bit of a rinser, and it seems we both quite like that forthcoming Perc remix of RE_P for Genesa. 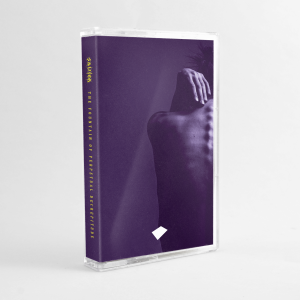 Saillenfait’s debut EP on the black wax – Blackout – drops October 23rd. Mantis Radio returns September 15th with a session from junglist Tim Reaper.